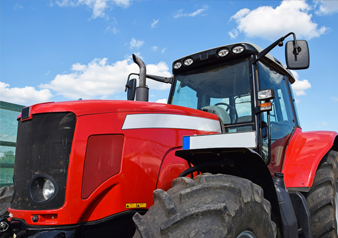 Our agricultural specialists are available to advise on the best tyres for your machinery from Tractors and Trailers through to Combines. Our 24 hour call out service means that you never need to worry when a tyre goes - we are on hand to help and to ensure that the most urgent jobs can be completed with the minimum of downtime for machinery. At Micheldever we have a complete range of tyres from the leading manufacturers, from Kleber, Pirelli, Michelin to Maxxis, Goodyear, Supreme and Firestone. Most tyres are available from stock. 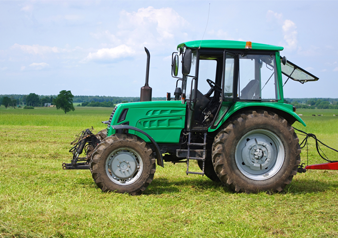 Please Note that we either stock or can obtain tyres for most Lawn Mowers. We also offer a comprehensive range of tyres for 4 x 4 from stock click here for more information.